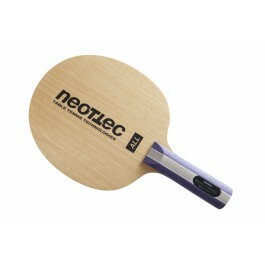 Ideal blade for learning table tennis and for those who understands the power of ball feeling in table tennis. Bestseller. 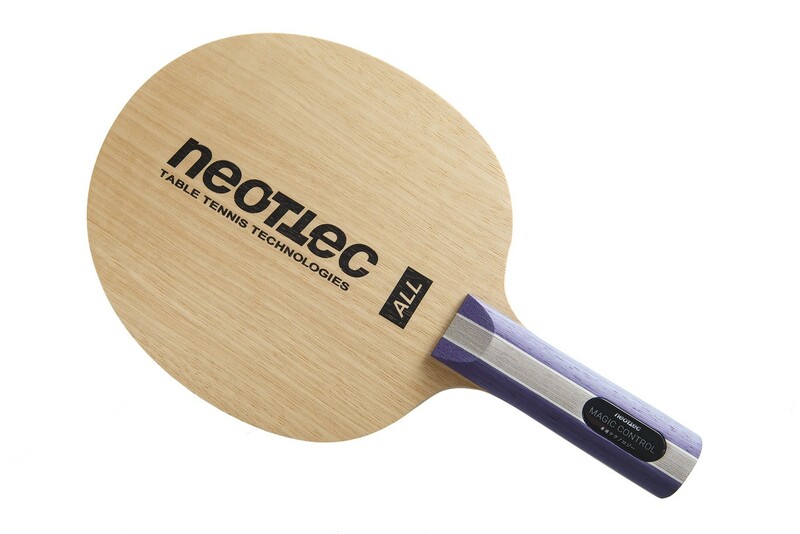 limba 0.6 ayous 0.6 ayous 3.2, blade size 154x151mm. Good wood with a lot of control. You can have all you can expect an all blade. Very good control. Passive blocking, looping, pushing, serving and serve returning is good. But active blocking is not reliable and the blade lacks solid power when the opponent is making defense away from the table, as you can expect. It lets you topspin beautifully but it is tiring to smash the returning ball. Control is very good, speed medium, but enough to allround or controlled attacking game. Recommended from this money. surprisingly good blade for this money. i bought it for my friend and as it often happened couldn't resist to play few minutes with it. the impression of the combination with standard Mark V is great! 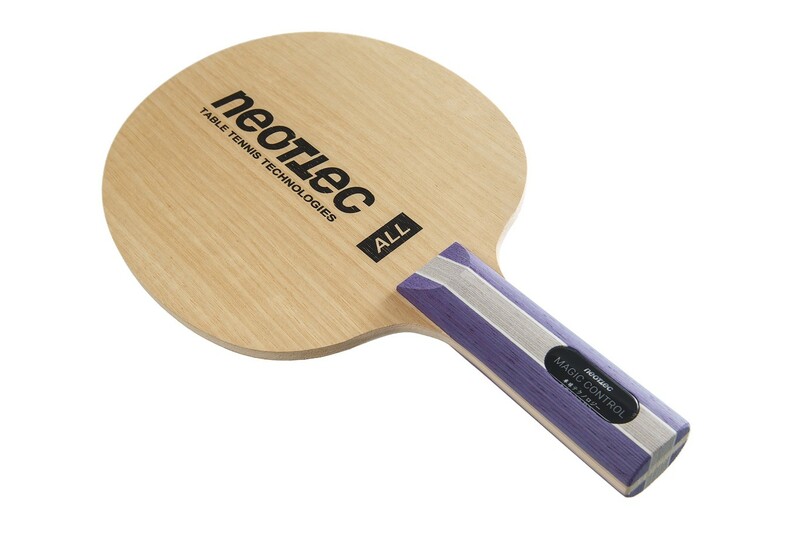 It is a good and well balance racket for beginners, but it also could be a blade for solid players. fast enough to play powerfull topspins and lot of control to rule the ball. Exellent control and spin with Yasaka mV HPSsoft.